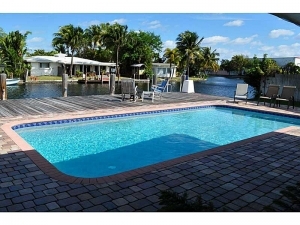 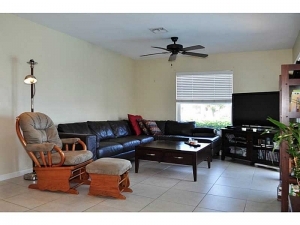 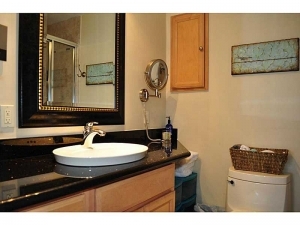 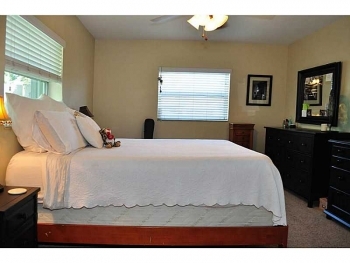 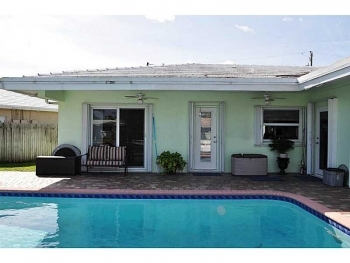 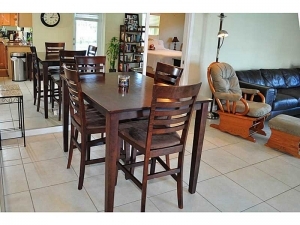 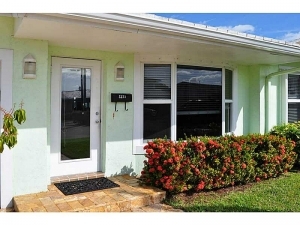 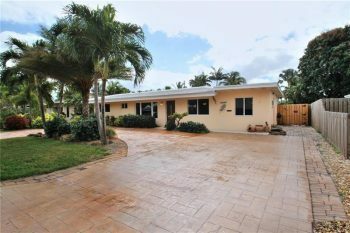 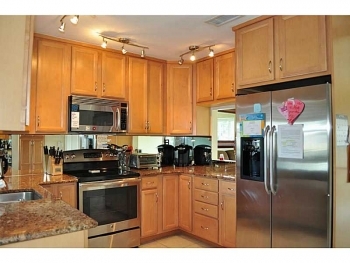 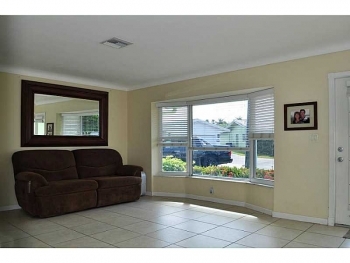 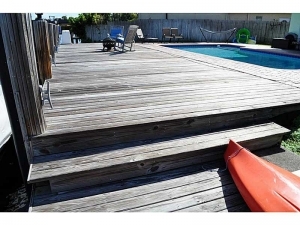 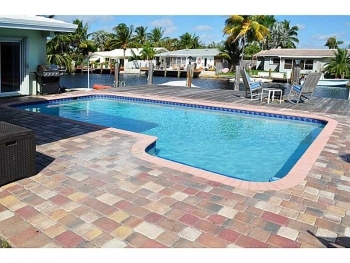 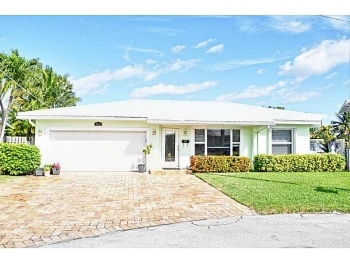 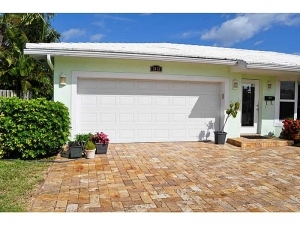 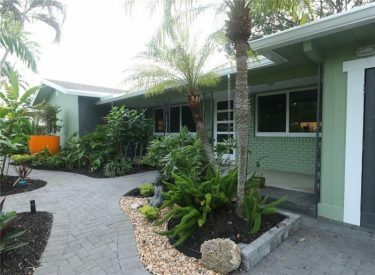 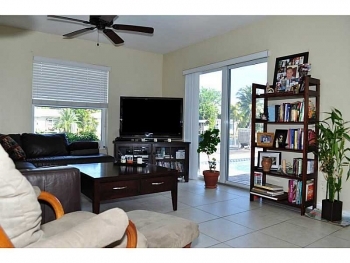 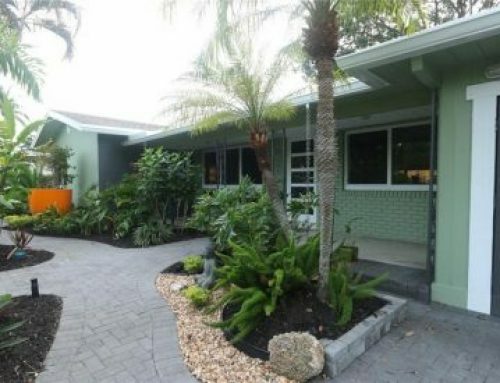 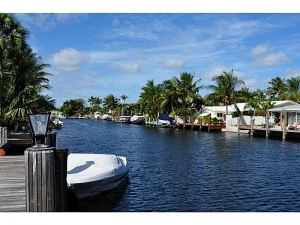 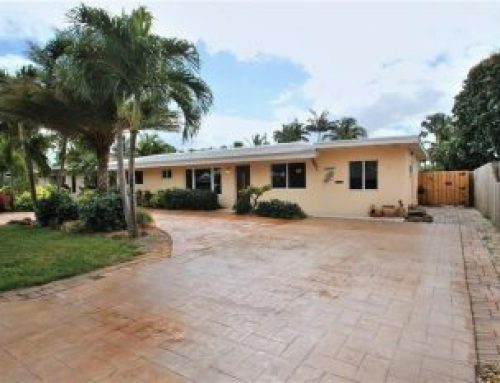 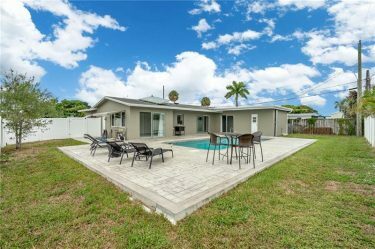 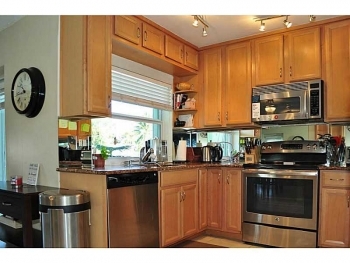 This great 3 bedroom and 2 bathroom home located in the East Wilton Manors real estate market. 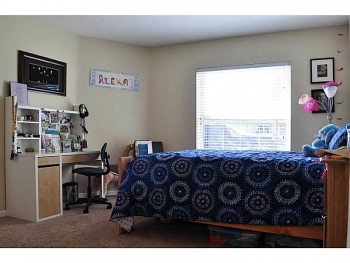 Featuring a open floor plan and spacious bedrooms and bathrooms. Come and see this home at this upcoming weekend during our open house. 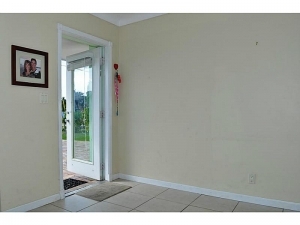 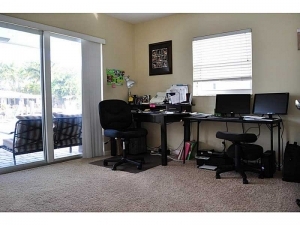 For any reason you can not make it simply call for a private showing. 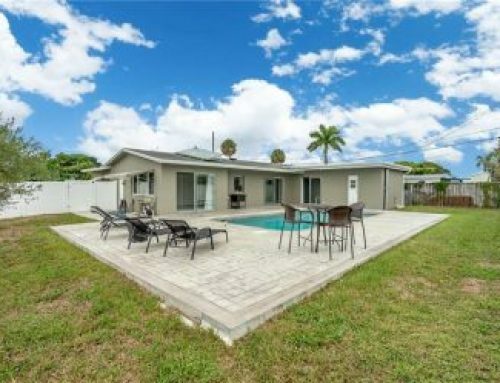 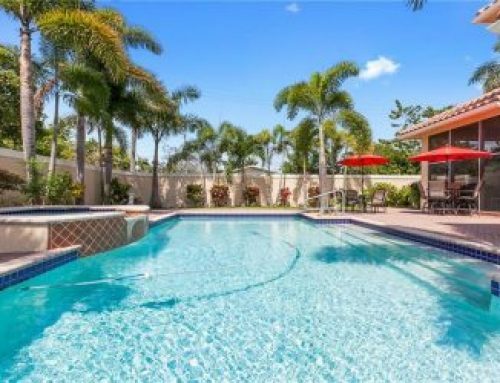 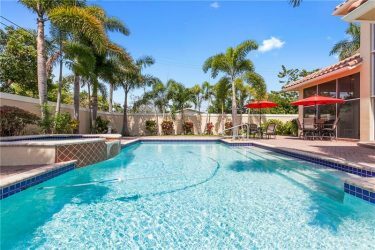 Please call 305.778.0244 or email keith@keithhasting.com for more information on this or other homes listed in the Wilton Manors area. 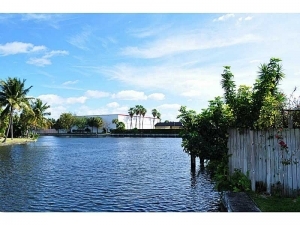 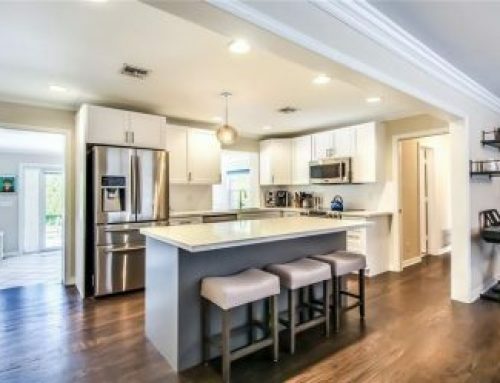 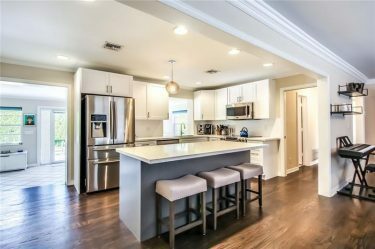 You can also search the entire South Florida real estate market with the active MLS search feature on the top of my website simply use the drop down bars and select your preferences. 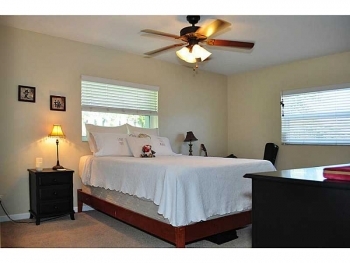 If I can assist or set up an active MLS search based on your search needs please contact me as well.